The European Medicines Agency’s (EMA) Management Board have met in an extraordinary session to discuss EMA’s future premises in Amsterdam. EMA will move from London to Amsterdam before the end of March 2019, when the United Kingdom withdraws from the European Union (EU). 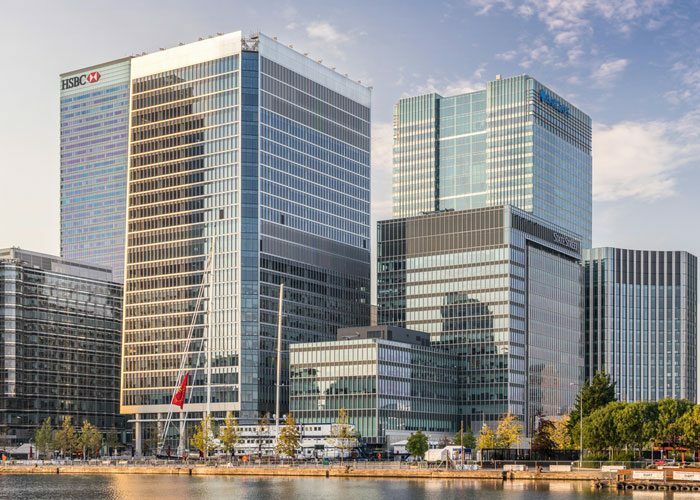 The Dutch authorities have committed to building completely new, tailor-made premises for EMA in the business district Zuidas. The building will not be completed by 30 March 2019, when EMA has to be fully operational in Amsterdam. Therefore, the selection and availability of a temporary building was part of the Netherland’s bid to host the Agency. The Board was updated on the good progress made regarding EMA’s temporary premises, which are located in the Sloterdijk area of Amsterdam. A delegation from the Netherlands confirmed that the Spark building will be refurbished by the Dutch authorities in line with EMA’s requirements and will be made available on 1 January 2019. This will allow EMA to gradually move all staff to Amsterdam before the end of March 2019. The interim solution ensures EMA’s business continuity in Amsterdam for the limited time until its new permanent building is completed on 15 November 2019. The representatives from the Dutch government also presented details on EMA’s permanent building in the Zuidas district. The Board was pleased to hear that the Netherlands are committed to ensuring a seamless transition of the Agency’s operations in the course of the relocation to Amsterdam and that the permanent building is expected to meet EMA’s long-term requirements. As a first step in the building approval process, the Board discussed key elements of the dossier to be submitted to the Budgetary Authority (comprising the European Council and Parliament) and asked for additional information in order to progress the notification procedure in the shortest possible timeframe. The notification of EMA’s intention to move to the permanent building is required by the Agency’s financial regulation and is a building block of the approval process. EMA can only enter into a contractual obligation for its new final premises on the basis of a positive opinion from the Budgetary Authority.